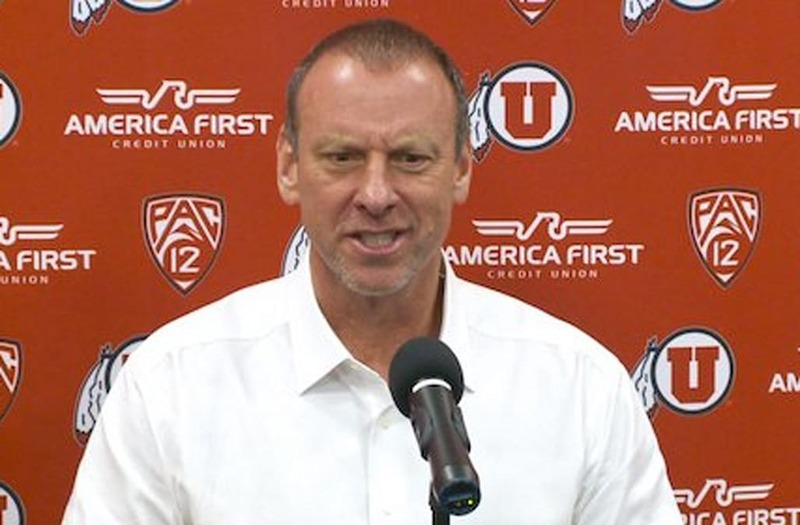 SALT LAKE CITY (KTSU) — Utah Athletics Director Chris Hill issued an apology for his profanity-laced tirade that was overheard during Utah head coach Larry Krystkowiak’s postgame press conference. “I have had a few days to reflect on a heated conversation I had with an individual following our men’s basketball game against Arizona State on Sunday. Krystkowiak stopped mid-sentence when Hill could be heard yelling at a Pac-12 official. The Utes lost to the Sun Devils 79-77. Arizona State scored the winning points with two free throws with 21.7 seconds to play.